Our customer People Gauge, based at Team Valley Business in Gateshead centre talks about her company's growth from a home office three years ago. Our Team Valley Business Centre customer, People Gauge, has plenty to celebrate at the moment, with an impressive new contract secured and an expansion of its key services. Maggie Pavlou, owner and founder of People Gauge has secured a two-year deal with a major international airport following on from work the company has been doing with them over the previous two years. People Gauge provides surveys for businesses and schools that want to get a truthful understanding of just how actively engaged people are with them – whether that’s employees, customers or parents. Stacey was fabulous when I popped in to see her and she made everything so easy. The location is great for me and the office space is affordable. People Gauge use online surveys based on the fundamental principles of Maslow’s Hierarchy of Needs model. Maggie says: “Our online surveys are incredibly easy-to-use. They consist of 16 set statements and take less than nine minutes to complete. We provide the survey feedback to companies within 24 hours. “It’s really important that the survey is simple to do as it helps capture people’s true feelings about how motivated, involved and connected they feel to a certain business. “Imagine the difference it would make to your business to have an accurate picture of how satisfied your staff and customers are. Since it was established in 2011 the firm has gone from strength to strength. Maggie explains: “We are now working with global organisations and our survey is published in several different languages, increasing accessibility which is fantastic. 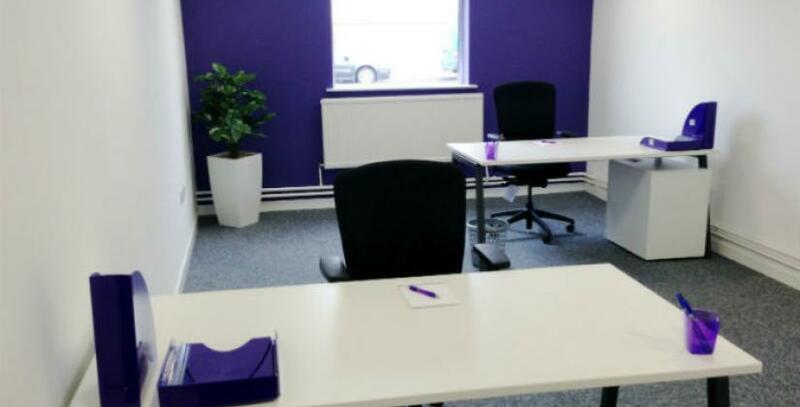 Team Valley Business Centre is perfect for budding entrepreneurs in the Gateshead area looking to make the important move from home into a professional workspace. With excellent transport links and the opportunity to network with other firms, Team Valley hosts a range of offices, workshops and industrial units, plus free car parking facilities and secure 24 hour access to the building. To find out more contact Business Centre Manager, Stacey Normandale on 0191 300 9491.